Aerial view of Twelve Apostles at dawn, Victoria, Australia. 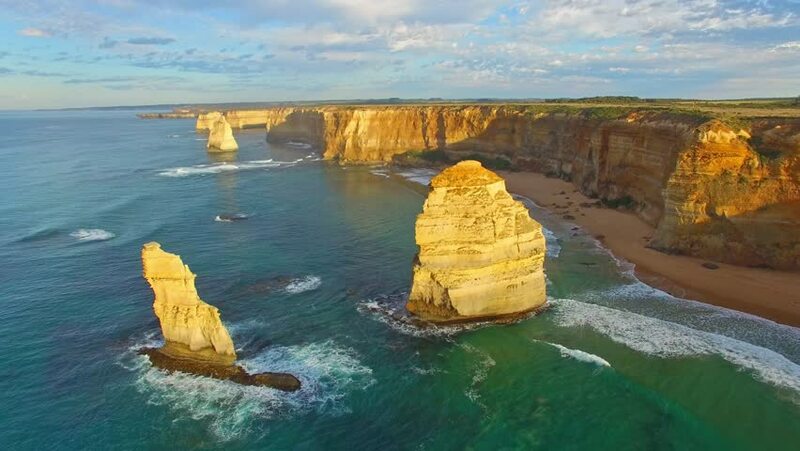 4k00:35Aerial view of Twelve Apostles. 4k00:58Twelve Apostles amazing aerial view at dawn - Victoria, Australia. 4k00:45Twelve Apostles, Australia. Aerial view at sunrise. hd00:17Close-up of rocks with flowing water. Sea or ocean waves are broken against the stones on sunny day.